The memories of our favorite characters from the Flintstones. 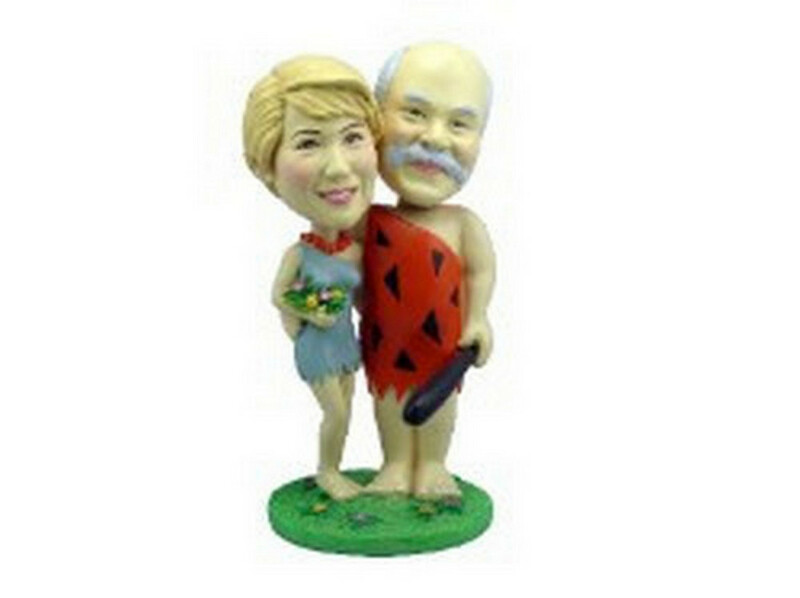 This Yabba Dabba Doo custom bobblehead showcases this couple decked out in their caveman an cavewoman outfit! !